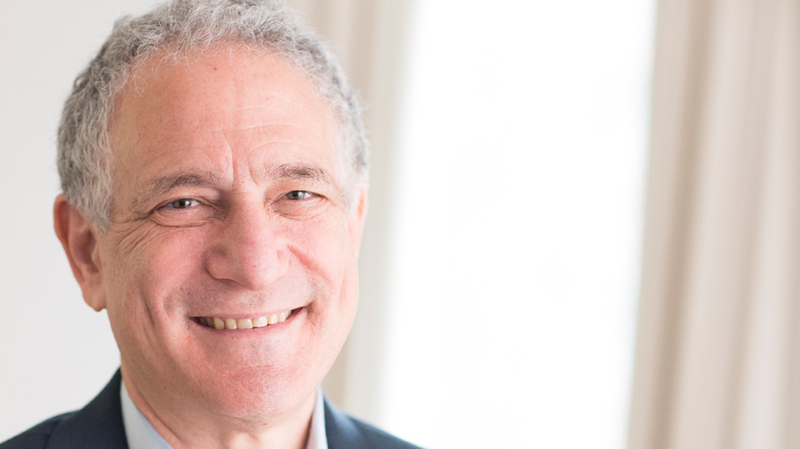 After losing both his father and uncle to ALS, former New York City Deputy Mayor and CEO of Sidewalk Labs, Dan Doctoroff knew something had to be done against this terrible disease. In 2013, he launched Target ALS to create a new collaborative framework for scientists and clinicians across academia and industry. 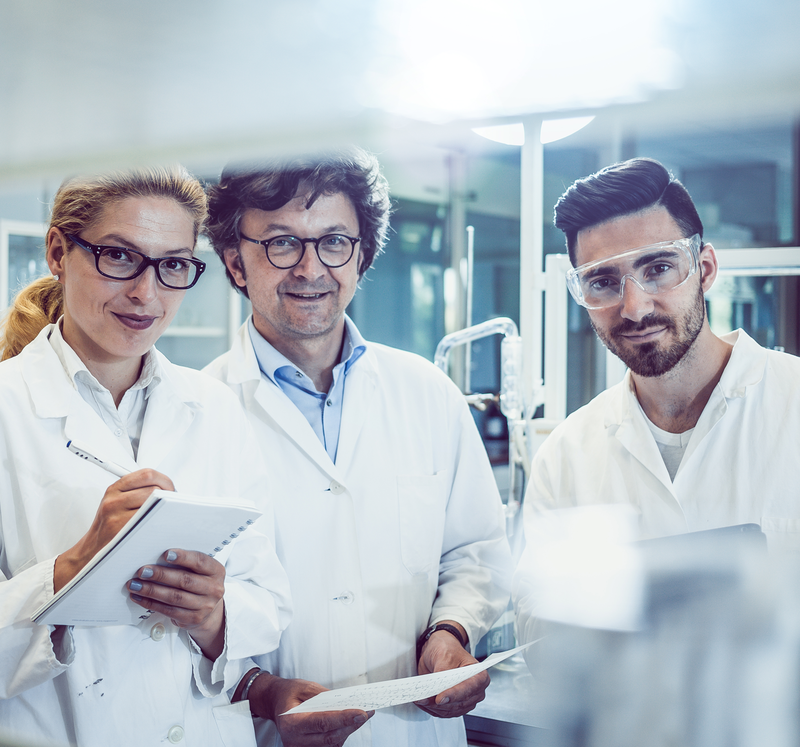 The Target ALS Innovation Ecosystem, a radically different approach to driving ALS research, brings together the right people, funding, critical tools and resources to accelerate the discovery and development of breakthrough therapies to treat people with ALS. With your help, we can further accelerate discovery. Join Us. See the impact of our Innovation Ecosystem. Together we can achieve breakthrough results for patients. We provide access to multiple CNS sub-regions from ALS and control cases with detailed de-identified clinical and demographic information. 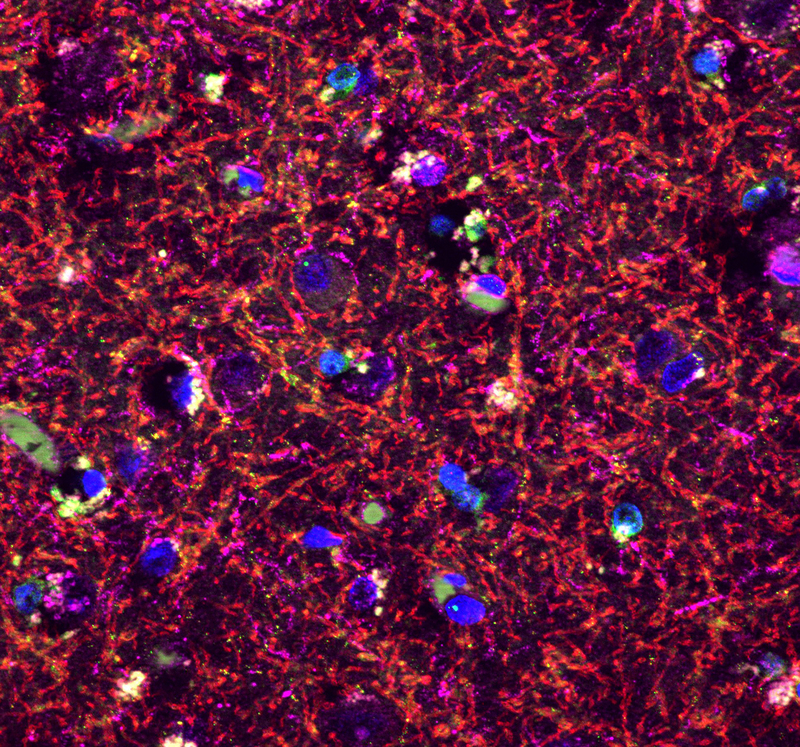 We aim to test whether modulation of your target modifies disease relevant phenotypes in multiple ALS mouse models. We provide access to Whole Genome Sequencing and whole tissue RNA sequencing (from multiple CNS regions) datasets from all of our postmortem cases.